If your at all the type of girl who is as half interested in makeup as I am then this will be a super helpful blog! 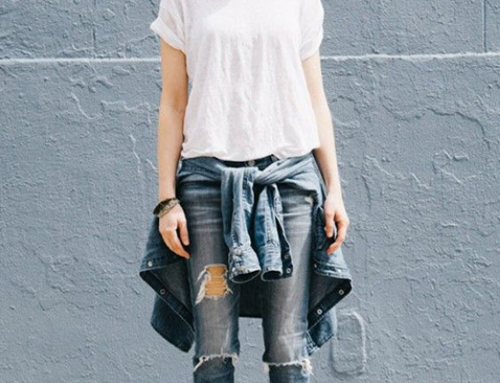 When you think of Spring you think of mainly pastels and light colors, this of course is not the case. I will mention a handful of products that are Spring must haves that will make you feel flawless when walking out your door. There is an ongoing list of types of face primers out there whether it be a moisturizing face primer or a redness reducing face primer or even a radiant face primer. The goal however, is to find one that solves many of your facial flaws but in one tube. 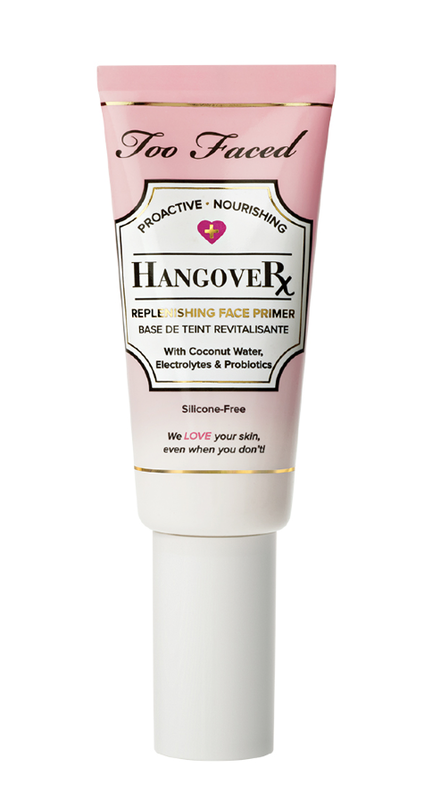 For me that has been Two Face’s Hangover RX Replenishing Face Primer. This primer is awesome because it not only moisturizes your skin, but it includes coconut water and even electrolytes to help hydrate your skin. My favorite thing about it is that it feel very silky when rubbing it in and even better smells just like a coconut. 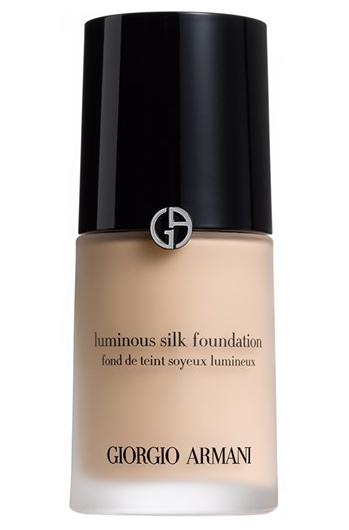 One of the best foundations on the market right now is Giorgio Armani’s Luminous Silk Foundation. Even though this foundation does cost a pretty penny, it is well worth every cent! If you want a flawless foundation then please run to your nearest Sephora and grab this product. For anyone that suffers from dry skin, this product will do you wonders! It adds a luminous glow to your skin making it look and feel hydrated throughout the day. 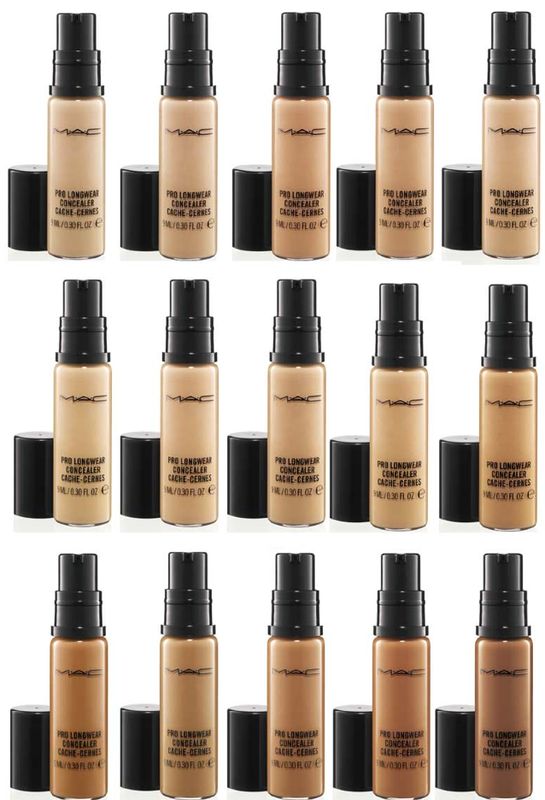 One of the best concealers that has been around forever will be forever and always Mac Prolong Wear Concealer. I always go at least 2 shades lighter than my actual foundation color when applying concealer this really helps overall give a great highlight to your face. Concealer does not only highlight certain areas but it does hide blemishes and even coloration on your skin that you want to hide. Mac’s Prolong Wear Concealer isn’t too thick on the skin, applies wonderfully, and when set with Anastasia Beverly Hills Banana Powder it looks absolutely flawless and really livens up my face. 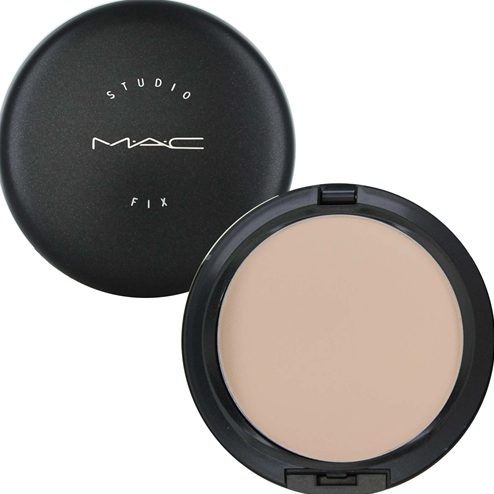 My go to powder to set my foundation is Mac Studio Fix Powder Plus. For the Spring time I personally still like a Matte finish to my face and I’ve always used this powder and can still say to this day that it’s one of the best out there to cover any flaws and give a beautiful matte finish to your foundation. 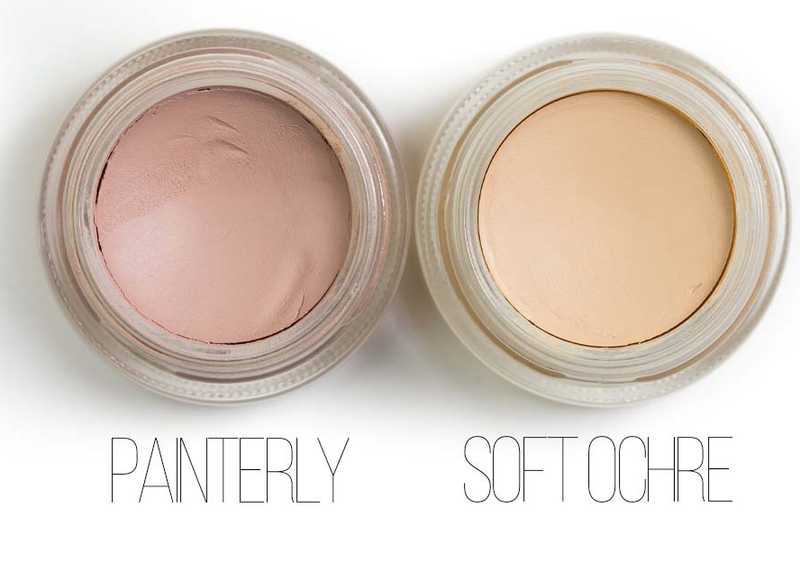 Not to keep MAC in the headlights here but I’ve ALWAYS used their Paint Pots, they are the absolute best for fair skin the color Painterly is a really nice color that should be pretty close to your skin tone; as well as Soft Ochre. 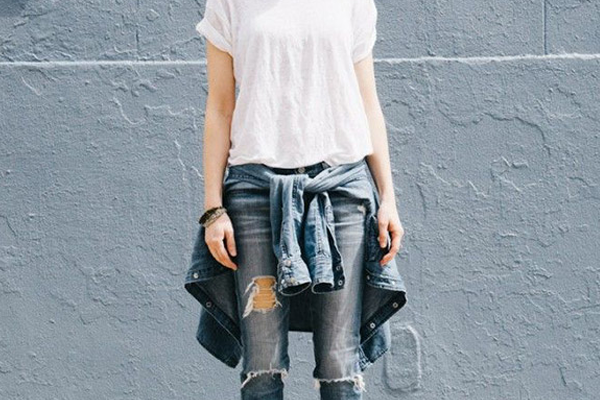 If your have more of a dark complexion Quite Natural is a good shade to match better to your skin tone. Now the cool thing about Eye-Shadow Base primers is that of course they help the eye-shadow not crease or fade but but they also increase and help bring out the pigmentation in a certain color. MAC has a huge variety of Paint Pots, some are really fun and shimmering colors, and some are darker that look really good as bases to do a smokey eye with! I can talk all day long about eye-shadow but that would mean this would be a really long blog. 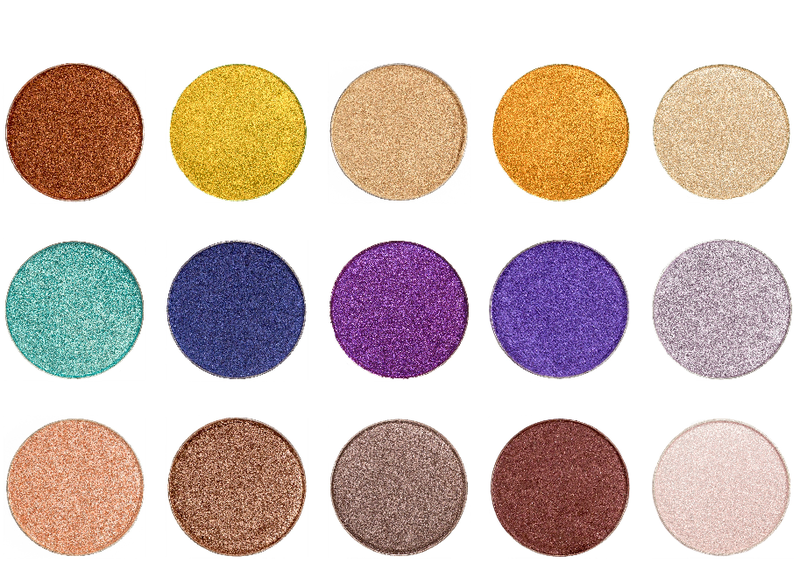 There are a couple of new makeup companies out that have probably some of the best eye-shadows on the market right now and are not recognized. The first one is Colourpop and their eye-shadows are amazing. 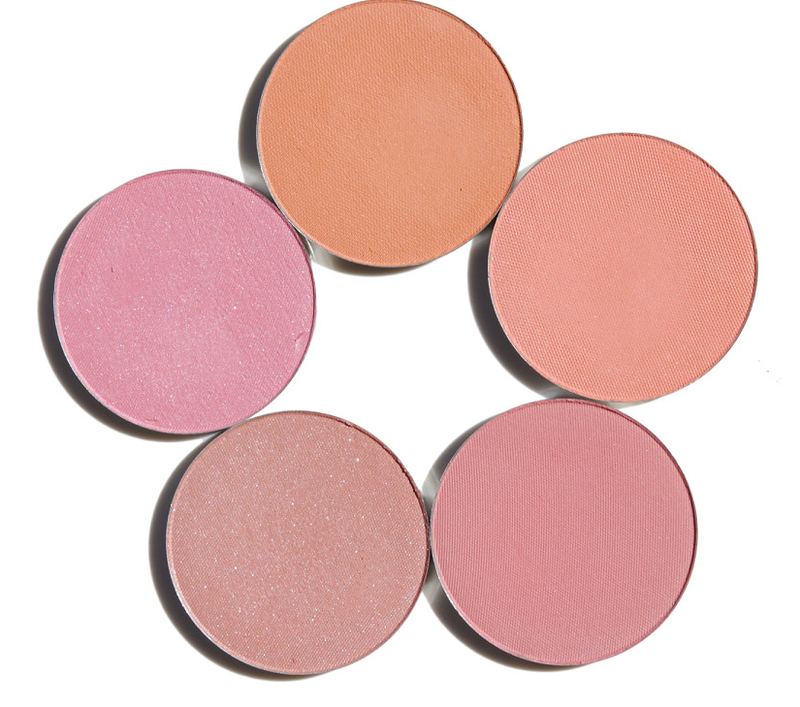 They’re very unique, each eye-shadow has a smooth buttery, velvety texture; and the pigmentation is out of this world. One of my all time favorite colors is the shade Koosh which is a bronze/metallic/shimmer/taupe color that is beautiful on the lids and can make a day time or night time look. Another brand is called Makeup Geek, she is a Youtube beauty guru turned Makeup Mogul, her line is one of the best out there as far as color pay-off, pigmentation, longevity, and even the texture and feel of her eye-shadows. I have too many shades to name that are my favorite but her Foiled Eye-Shadow collection is phenomenal, and she just came out with glitters that are absolutely beautiful; especially for giving your eyes a nice pop for the Spring. 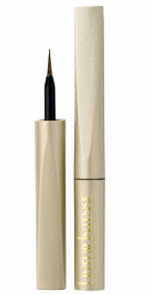 I’ve used Loreal’s Super Liner forever and as many as I own, I always go back to this one. It’s super black, it applies with a flexible felt tip pen that really help me get a perfect winged eye every time! Again, back to Loreal, I’m not someone who wants to spend a lot of money of mascara when drug store mascara’s are just as good. I’ve owned $30-$45 mascara’s and they were awful! 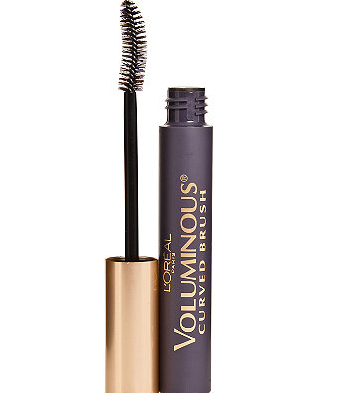 I will continue to purchase (unless I find something WAY better) Loreal’s Original Voluminous Mascara with the Cuvee Brush. With having that particular brush it is curved like a parenthesis mark which really helps lift your lashes. I always put two coats of mascara on but in this Mascara one coat is enough for me and I end up having long, thick, black, voluminous eye lashes. 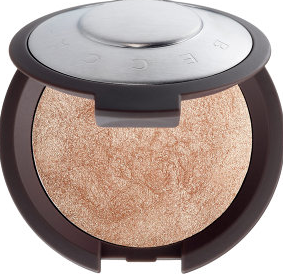 A newer brand this has recently came out is called Becca Cosmetics. She has hands down some of the BEST bronzers and highlighter I’ve ever put on my skin. I ALWAYS get compliments every where I go, and with her products a little goes a very long way. 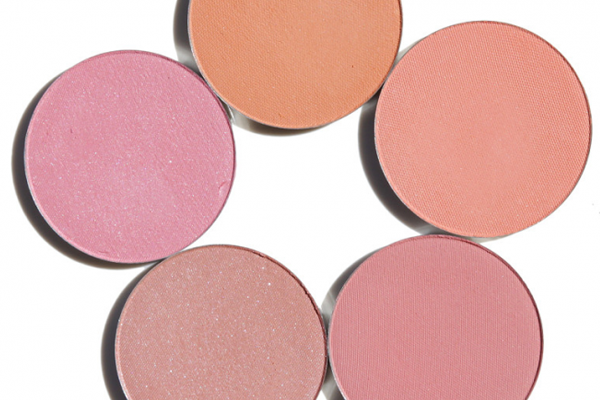 Makeup Geek has recently launched her blushes and they are gorgeous! She has an awesome variety of shades, and they are very buttery and smooth feeling when applied to the skin. The pigmentation is absolutely stunning and it’s longevity of staying that way lasts me all day. Please go check out Colourpop Cosmetics, they have lipsticks called lippie stix and they are stunning! 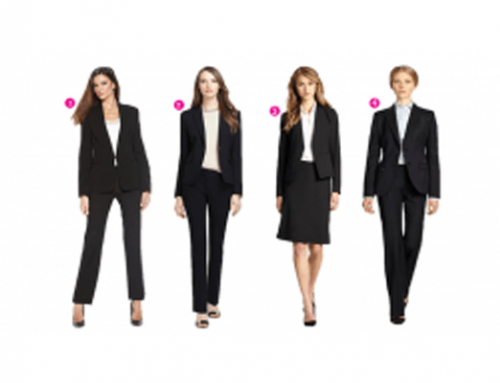 They come in a huge selection of colors and they are only $5! 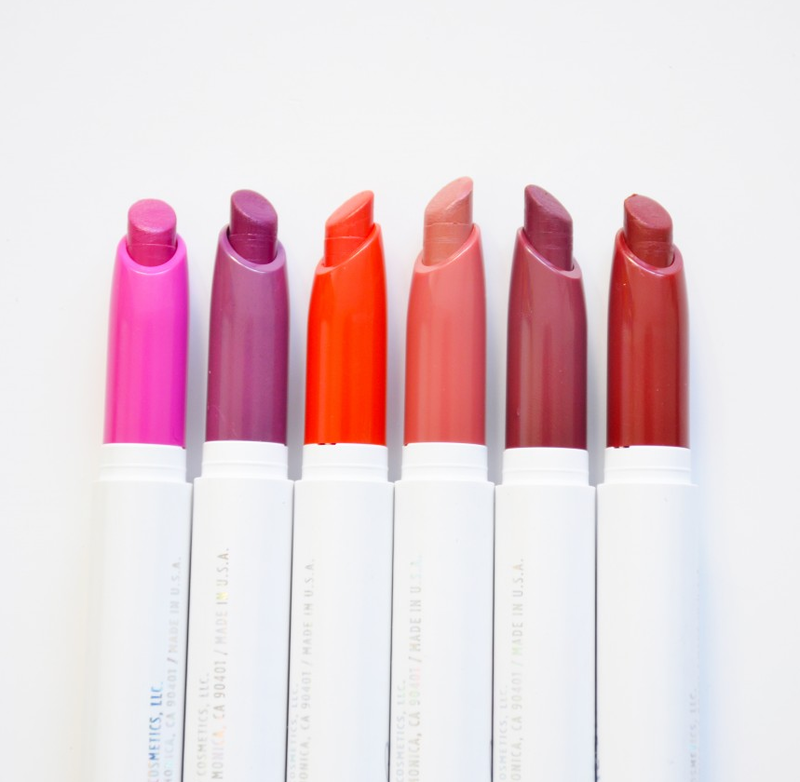 The quality of the lipsticks are no drugstore price, so please check them out for a great lip product that is moisturizing, pigmented, and also smells like birthday cake!